Lisa joined our team in December 2015. She has a wealth of experience within the pharmacy environment having worked within the NHS trust team for 13 years. 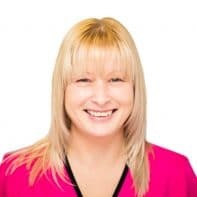 She is based within the office and nursing teams and helps support these areas by dispensing drugs, photocopying, pulling clinic notes and filing and supporting staff within these teams with a variety of administrative duties.